It's that time of year again. THE BRICKS ARE BACK. 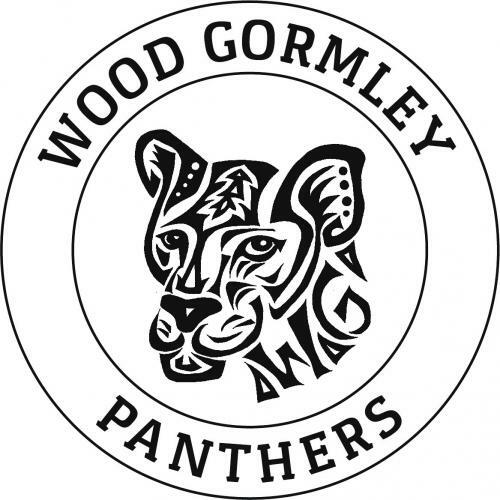 Be a part of Wood Gormley 4ever! Engrave your name, your pet's name or your whole family on personalized bricks. Wood Gormley PTC will install them in front of the school's main entrance.